It’s always great to go to the Alice, there is always a familiar face. Warren H Williams was there at CAAMA working on his new album and planning his up coming visit to the home of country in America Nashville later in the year. 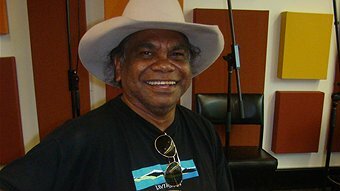 Warren won the prestigious Red Ochre music award in 2011, his albums are selling well his new album is nearing completion. 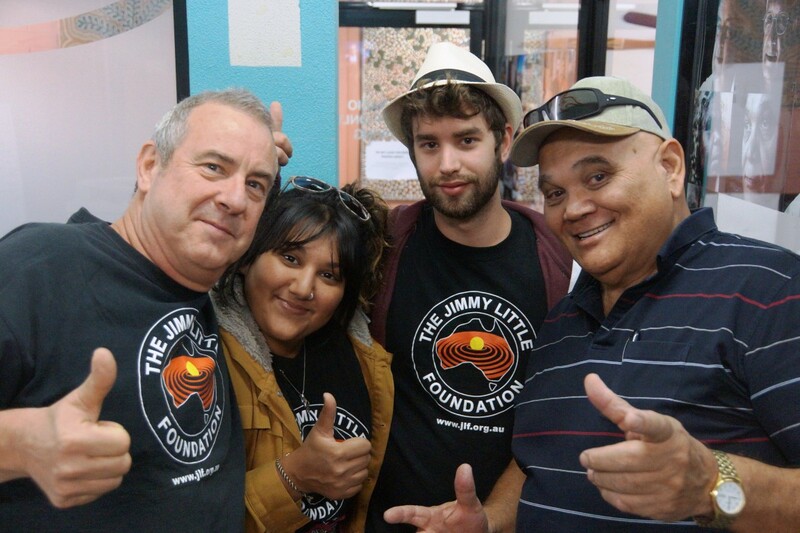 We met up with the team from the Jimmy Little Foundation led by Graham (“Buzz” to his friends) Bidstrup. Fans of Australian rock band The Angels remember Buzz well. 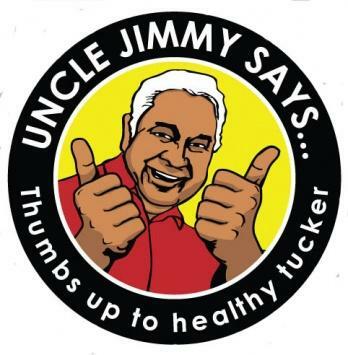 Buzz also brings enthusiasm to his work on the Jimmy Little Foundation, working with Alice Springs communities on a healthy living promotion and visiting communities around Central Australia.